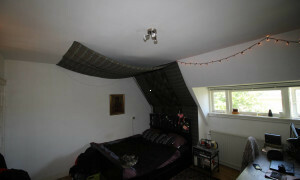 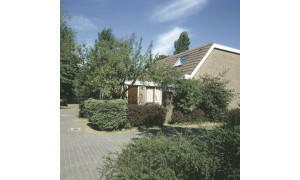 Conveniently located House for rent in Voorburg with 3 bedrooms and situated in the Essesteijn district. 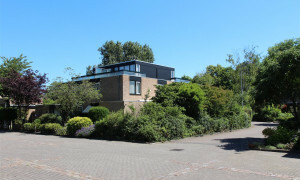 Spacious House for rent in Voorburg with 4 bedrooms and situated in the Essesteijn district. 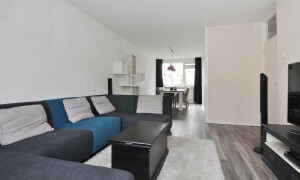 Shell appartement van 92 m2. 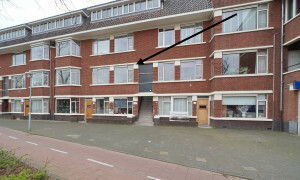 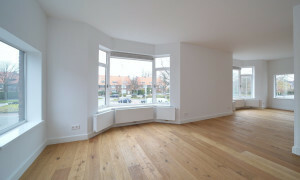 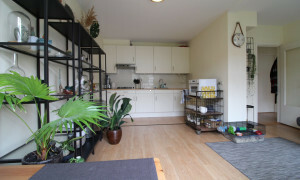 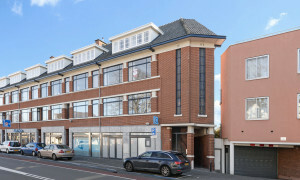 Apartments Voorburg, your apartment for rent on Pararius. 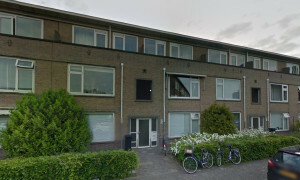 Apartments for rent in Voorburg are always listed on Pararius. 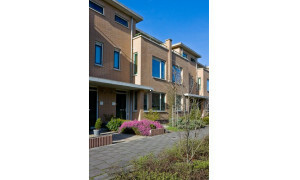 Houses for rent or rental apartments are offered on Pararius, the rental specialist. 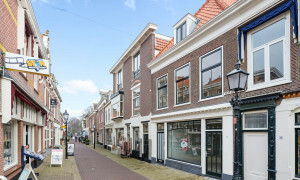 Voorburg is part of the municipality Leidschendam-Voorburg which lies in the province Zuid Holland. 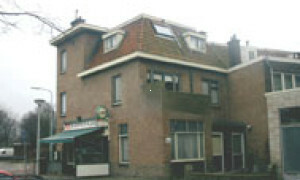 By means of train Amsterdam, Rotterdam, The Hague, Leiden, Utrecht and Breda are easy to reach. 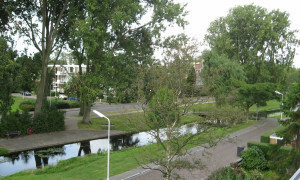 Voorburg also has a good connection to 2 highways. 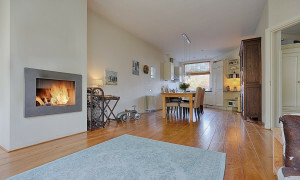 All apartments for rent are well connected to the rest of the Netherlands. 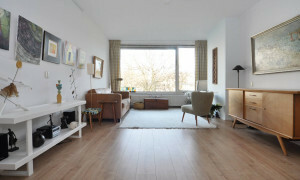 Thanks to the large diversity in the offer of apartments for rent, everyone will find an apartment for rent which they like. 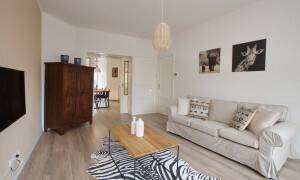 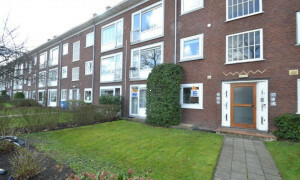 The rental apartments offer of Pararius is the largest of Voorburg and also the Netherlands. 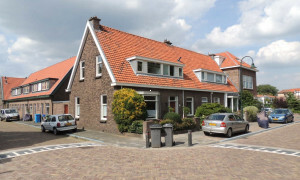 Voorburg is a desirable village in the province Zuid Holland with many apartments for rent. 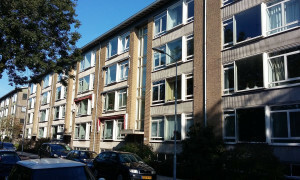 Pararius has apartments for rent but also houses for rent. 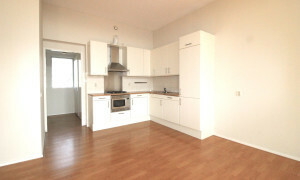 Your new apartment for rent is listed on Pararius. 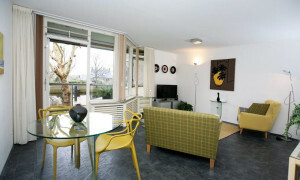 Pararius, the rental apartment specialist.